Volunteers on the Lake Malawi Child-Care and Development Volunteer Project provide much-needed support for the nursery teacher. 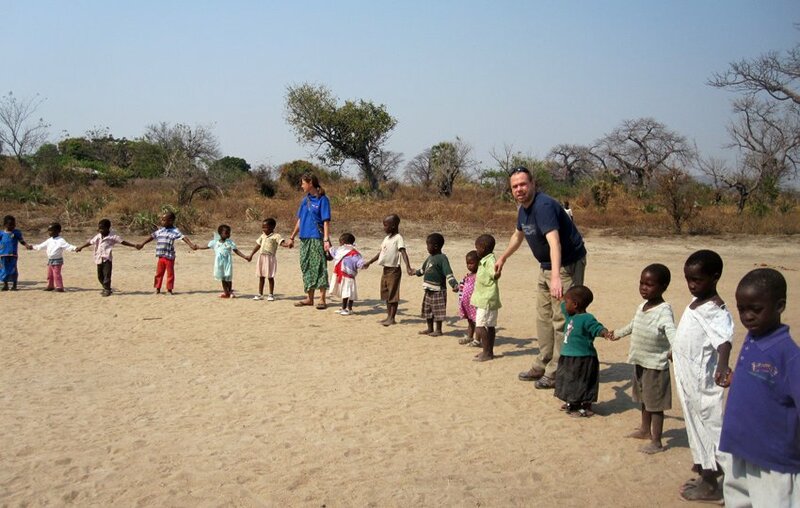 As a volunteer you can really help give the young children of rural communities in Malawi a head start in their early education; most importantly making sure each child is fed and happy! 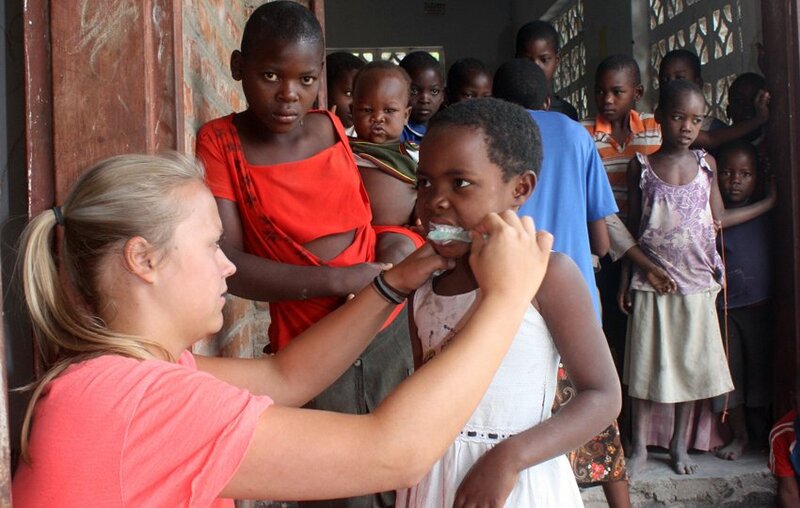 Help the little children to clean their teeth! Malawi is one of the poorest countries in the world, with over half of the population living below the poverty line and an average daily income of less than 50 pence. 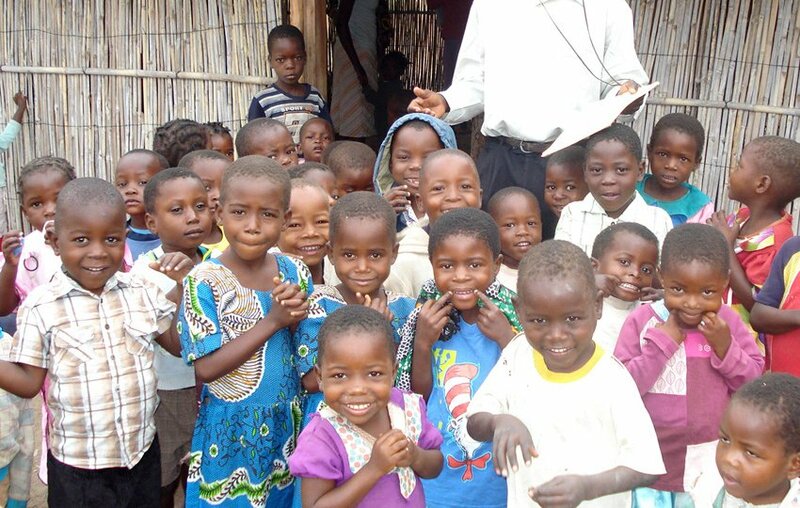 In Malawi, children start primary school aged 6, below this age there is little access to education and there is no formal nursery school system set up. There are a few private nursery schools or ‘pre-schools’ where families who can afford it, pay for their children to attend in order to give them a head start in their academic life. However, most families aren’t able to afford this luxury and the facilities are often based in large towns or cities making them inaccessible to many rural communities. To try to fill this gap in early education, some rural communities have set up pre-school groups to get their young children into a learning environment. These nursery groups are run by local volunteers but are typically under resourced and under staffed. As a volunteer, you can really help establish these nursery groups and help them to provide an essential education for the young children of the community. he nursery school typically has 50-100 children in attendance daily. 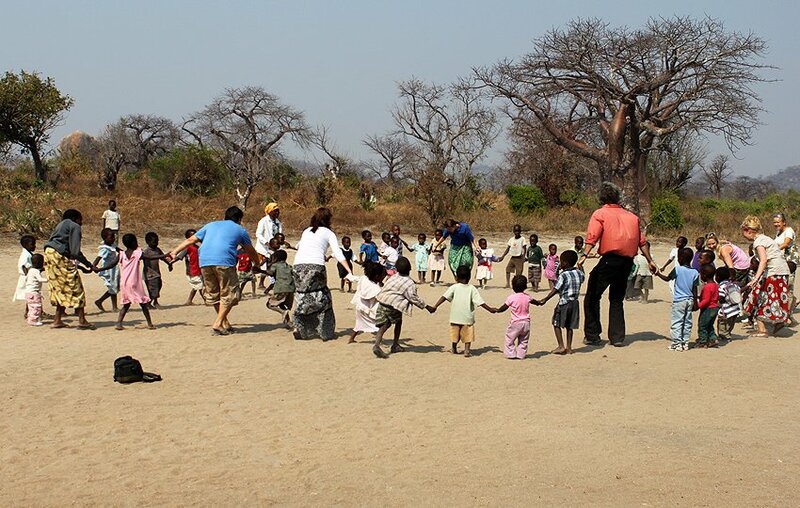 Volunteers are vital to keep the children entertained, help with basic education as preparation for school and make sure that each child has eaten. Since the start of this volunteer project, we have repainted the nursery to provide a colourful learning space and have provided toys and games that the children can play. More recently we have introduced a feeding program, providing a supplemented porridge mixture to tackle malnourishment. Breakfast times can get messy so the more help we have the better! Daily workshops for primary school aged children in the local library. Most sessions will involve giving children the opportunity to do things they would not usually have the chance to do such as colouring in, making things or doing puzzles and games. 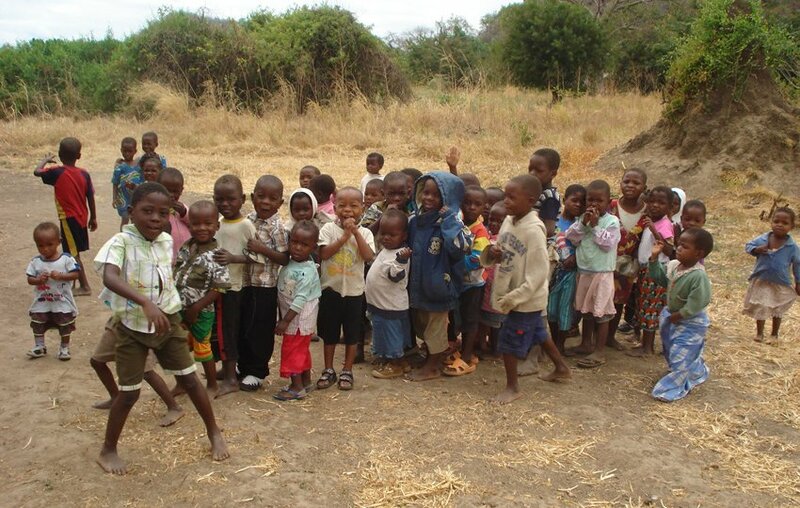 Educate pupils on conservation and how to preserve and protect the wildlife of Malawi. Afternoon sports sessions include a range of different sports, the most popular being football and volleyball. 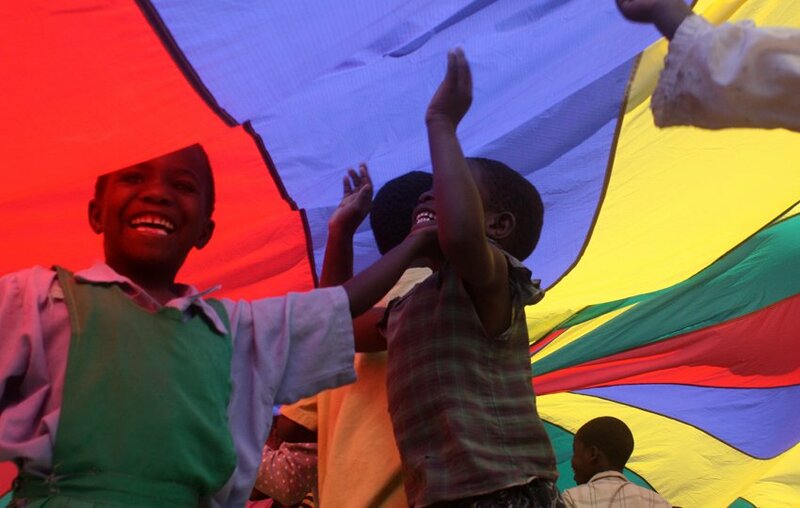 There are also more informal games sessions such as ball games, skipping or parachute games, which the children love! 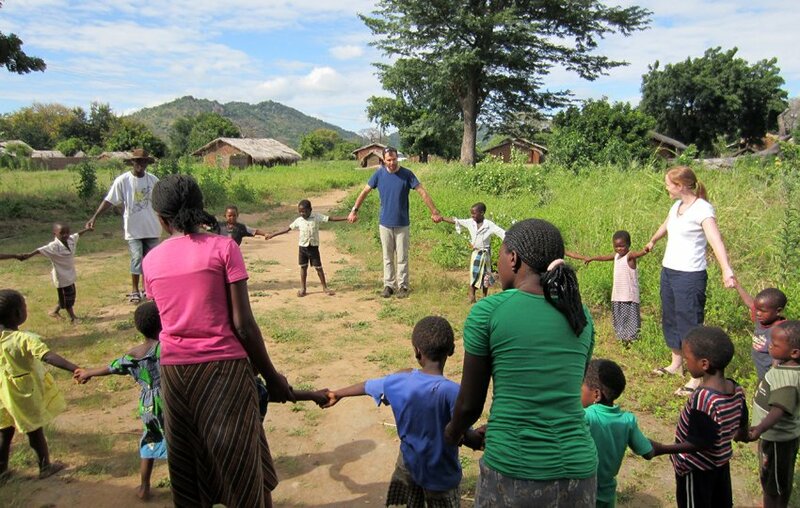 The Lake Malawi Child-Care and Development Volunteer Project has a starts every second week on a Monday. You should arrange your flights to arrive into and depart from Lilongwe Airport for the set dates. In the afternoon of the orientation day, you will be taken on a familiarisation tour of the local area and nearest town, including the local market there. This will provide an opportunity to buy cheaply priced local material for wrap-around skirts if you need to. Throughout your stay in Malawi you will have the support and guidance of your project co-ordinator, as well as the other project staff who you will be working alongside. They will provide competent assistance, advice and be able to answer any questions that you may have on a daily basis. You will stay in a comfortable shared house in a rural village in the Mangochi District. The house is located on the shores of the stunning Lake Malawi. The area in which volunteers are based, (and Malawi in general), is very safe, but the house is fenced and gated for additional security and privacy. The bedrooms in the volunteer house are large shared rooms, generally with bunk beds. Mosquito nets are provided and the rooms either have en-suite facilities, or a shared bathroom all with western style flush toilets and showers. The staff at the house includes a cook to prepare meals for you and a housekeeper to clean. Three meals a day are provided. Breakfast is on a help-yourself basis and usually consists of toast, or pancakes and tea and coffee. Lunch is also self-service, consisting of sandwiches, pasta, soups, or similar, or a packed lunch can be provided if you are not returning to the house in the middle of the day. A hot dinner will be prepared for you in the evenings. The volunteer house is right on the edge of Lake Malawi. During free time, volunteers relax at the volunteer house, swim in the sparkling waters of Lake Malawi and explore the local area. Liwonde National Park with its variety of wildlife and large herds of elephant, where you can enjoy the combination of a vehicle safari, walking safari and boat safari looking for the numerous hippo in the rivers. Cape Maclear, a popular tourist village at the edge of the lake. Enjoy snorkelling, boat rides on Lake Malawi, exploring the craft stalls and sunbathing on the beach during the day. In the evening there are a couple of lively bars to choose from. Zomba Plateau where you can relax in the cool forest, take in the great views, trek and horse ride if you wish. Although organised weekend excursions are not included in the programme cost, we would recommend doing a couple of these groups trips during your stay to see a little more and make the most of your time in Malawi. You should arrange your return flights to Lilongwe International Airport (please do not do so before we have confirmed your booking). 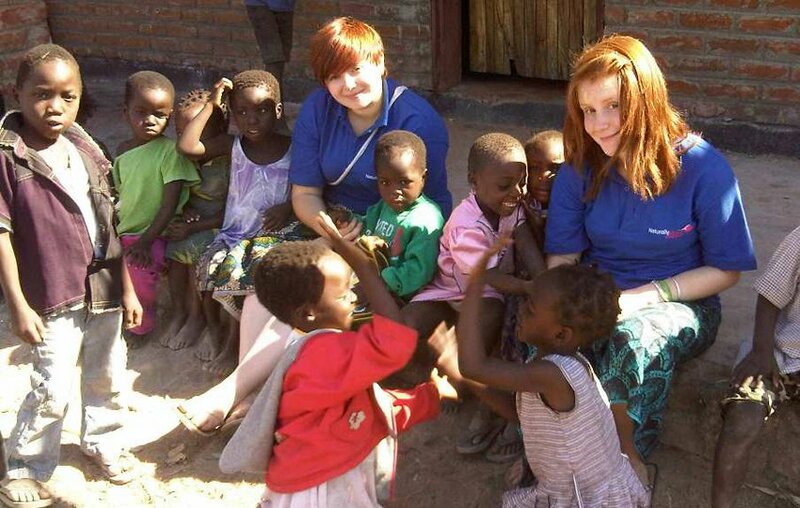 A project staff member will meet you at the airport and will transfer you to the volunteer house, which is approximately 3.5 hours drive from Lilongwe. You will be transferred back to Lilongwe by road at the end of your volunteer programme. You should arrive before 14.00 on your project start date. Whilst you are at the teaching project in Malawi the project co-ordinators will be available to provide assistance and support 24/7. Should anything arise that they are unable to resolve then you can also contact our UK office by email, or telephone. You will also be provided with an emergency contact number in the UK before you depart, which should be used for genuine emergencies only and out of normal office hours. The minimum for volunteering on this project is 18 years. We don’t have a maximum age so long as you are fit and healthy enough to participate in the activities!